Apple CEO Tim Cook continued his press tour in support of the upcoming iPad Pro on Monday, touting the tablet's workstation and media consumption capabilities in an interview, but also dropped a hint about potential work on a health product unrelated to Apple Watch. Speaking with UK publication The Telegraph about the future prospects of Apple Watch, Cook said Apple is averse to subjecting the wearable to U.S. health regulations, a tedious process detrimental to fast-paced product refresh cycles. He is not, however, against putting some other product through regulated health testing. "We don't want to put the watch through the Food and Drug Administration process. I wouldn't mind putting something adjacent to the watch through it, but not the watch, because it would hold us back from innovating too much, the cycles are too long," he said. "But you can begin to envision other things that might be adjacent to it —maybe an app, maybe something else." 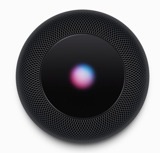 In late 2013, Apple executives met with FDA officials over "mobile medical applications," and while those talks remained sealed, Apple Watch was likely the topic of discussion. As smartwatches with health-monitoring capabilities were just reaching market at the time, the wearables segment was largely a gray area for the FDA and other regulatory groups. Months after Apple Watch debuted, the FDA said Apple's device, and products like it, are unlikely to fall under the body's purview as long as manufacturers do not proffer medical diagnoses. 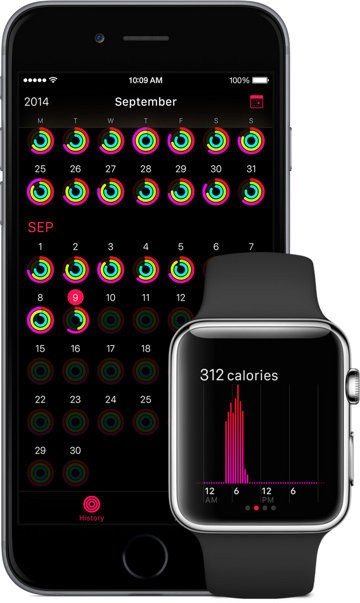 In its current iteration, Apple Watch tracks movement and users' heart rates via specialized onboard sensors. Adding a bit of color to statements made earlier today, Cook said iPad Pro, with its Smart Keyboard and Apple Pencil accessories, could make an ideal PC replacement for many consumers. "Yes, the iPad Pro is a replacement for a notebook or a desktop for many, many people," Cook said. "They will start using it and conclude they no longer need to use anything else, other than their phones." He went on to say that iPad Pro and Apple Pencil replaces the dedicated drawing pad for creatives, while powerful speakers and a gargantuan display make Apple's latest tablet the ultimate media consumption device.